Health Impact News reported late last year (December 2017) that vaccine manufacturer Sanofi Pasteur admitted that their vaccine for dengue (a deadly tropical disease spread mostly by mosquitoes) was defective. In a press release from France, the pharmaceutical company admitted that the vaccine is harmful to those not previously infected with dengue, and could cause children not previously infected with dengue to contract a severe case of the disease. More than 800,000 Filipino children have received at least one dose of Dengvaxia. Former Philippine President Benigno Aquino III stated recently that he would not have approved a mass immunization program in 2015 using Dengvaxia had Sanofi Pasteur, the French pharmaceutical company that developed the dengue vaccine, made known then that the drug posed risks to the health of some people. Reports of severe cases of Dengue and even some deaths have been related to the Dengvaxia vaccine, and the Philippine Department of Health (DOH) has setup "express lanes" at local hospitals to deal with illnesses and injuries due to the vaccine. 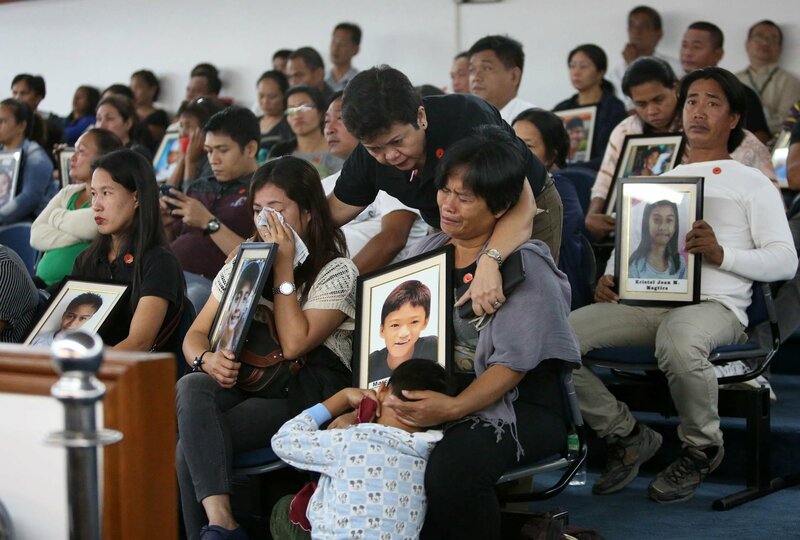 In the vaccine marketing trade publication FiercePharma, it is being reported that Sanofi is not going to let the "Dengvaxia mess" in the Philippines stop them from seeking FDA approval for the vaccine to be sold in the U.S.